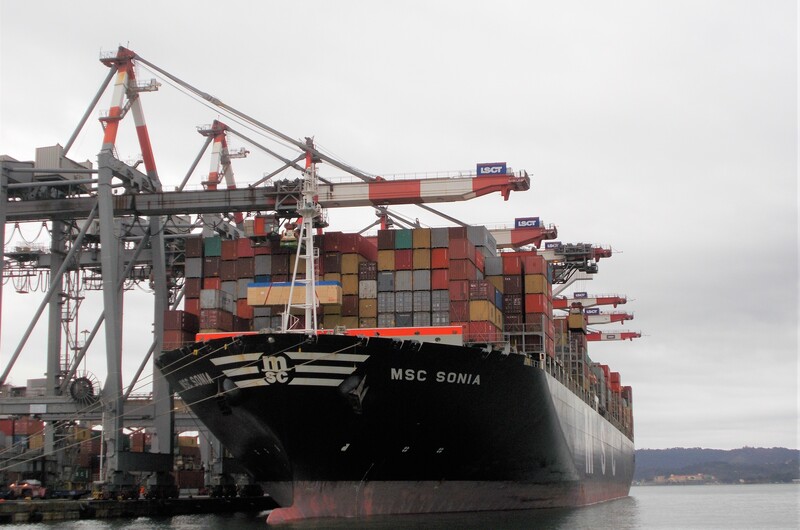 At the end of last week the MSC Sonia arrived on schedule and berthed alongside the Fornelli West pier. 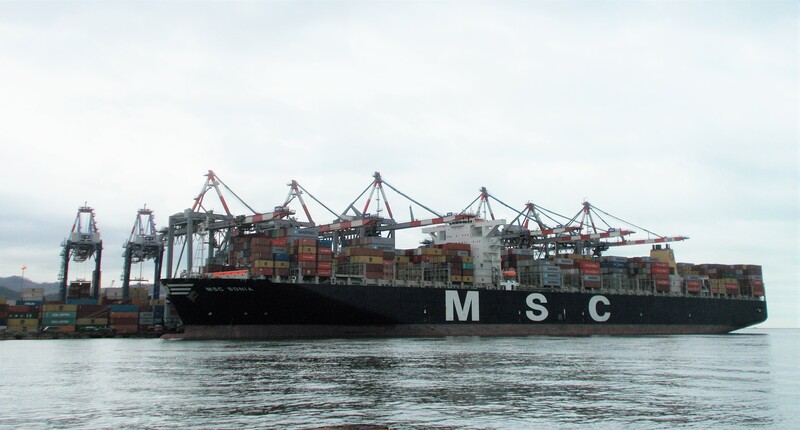 LSCT was able to operate the ship using six ship-to-shore gantry cranes to discharge and load her containers. 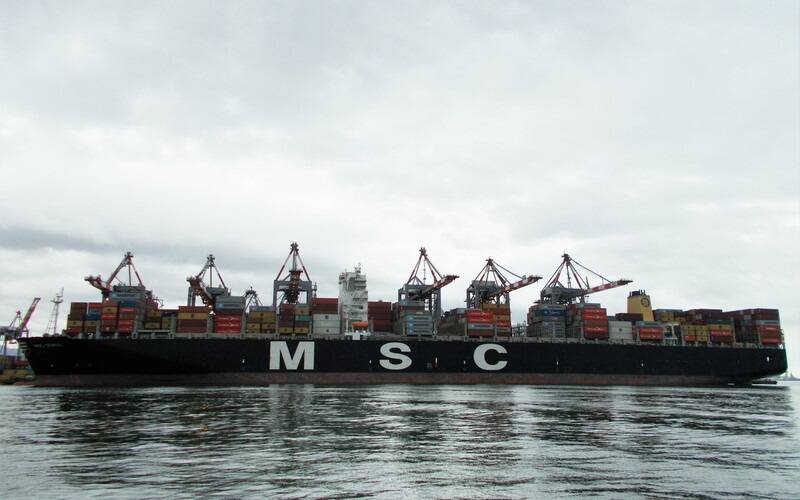 The 14,000 TEU ship is deployed by MSC in 2M’s Dragon/AE20 service, one of four weekly connections between La Spezia Container terminal and the Far East. Following completion of cargo operations she safely departed on time to her next port of call.